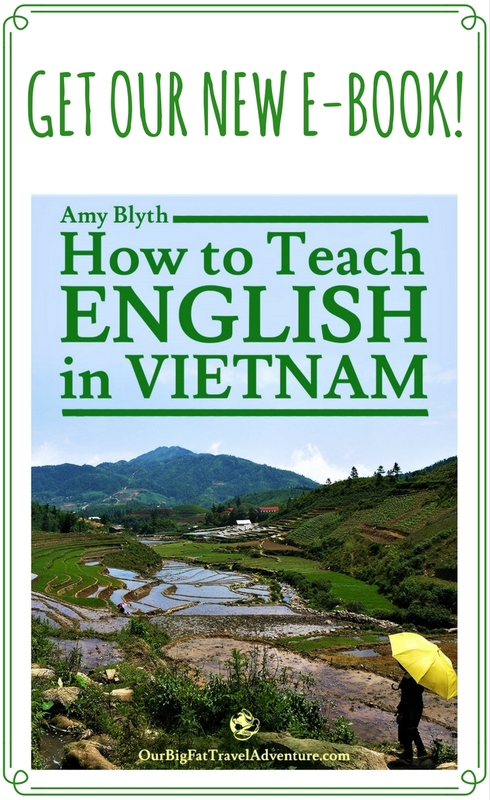 You can buy our e-book How to Teach English in Vietnam by clicking on the purchase button below. 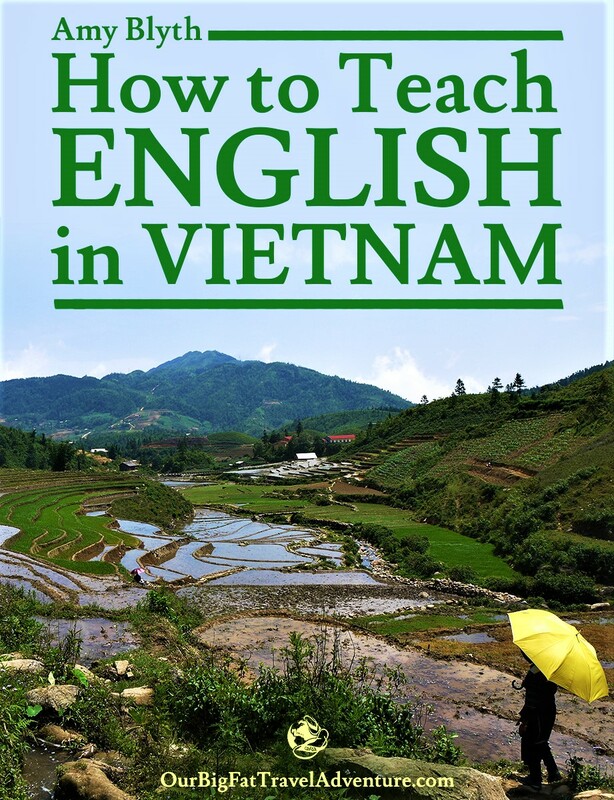 The book includes over 70 pages of detailed information and resources about teaching and living in Vietnam. We hope this book answers all of your questions, but if it doesn’t, feel free to email us about anything else you need to know. 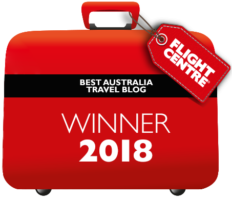 We’d love to support you on your teaching journey and may be able to personally connect you with employers in Hanoi. Here’s a look at what information is covered in the book. Should you find a job before arriving in Vietnam? What’s teaching in Vietnam like?